Dry Lal-mohan is the most famous sweet. This sweet is suitable for every occasion. Send this tasty to your loved ones. 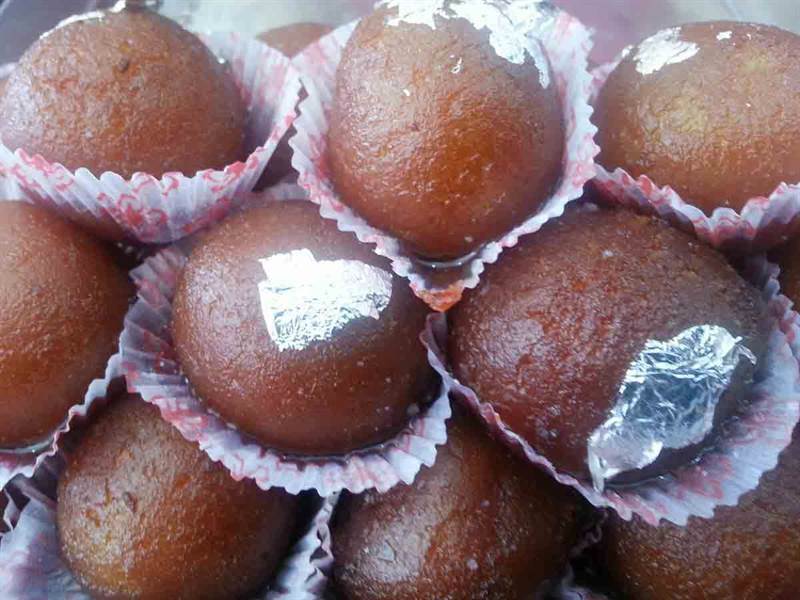 The delicious taste will definitely be cherished by the ones who receive these.It is a best dessert often eaten at festivals or major celebrations such as marriages. It is best sweet to have who is fond of sweets. It is juicy and in every bite you will enjoy the great taste of it.